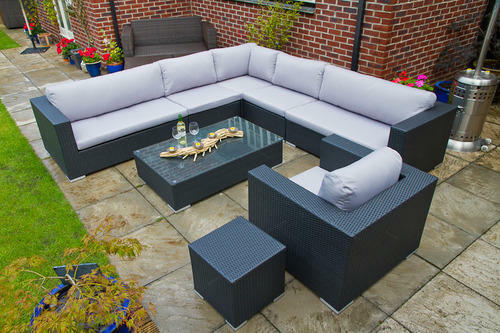 We offer premium quality Wicker Garden Sofa to our prestigious customers. These sofa sets are elegantly carved by our team of skilled craftsmen and are highly appreciated for their optimum resistance to termites, vivid color, classy design and enhanced serving life. Being a quality conscious organization, the optimum quality of our sofa set range is never compromised.